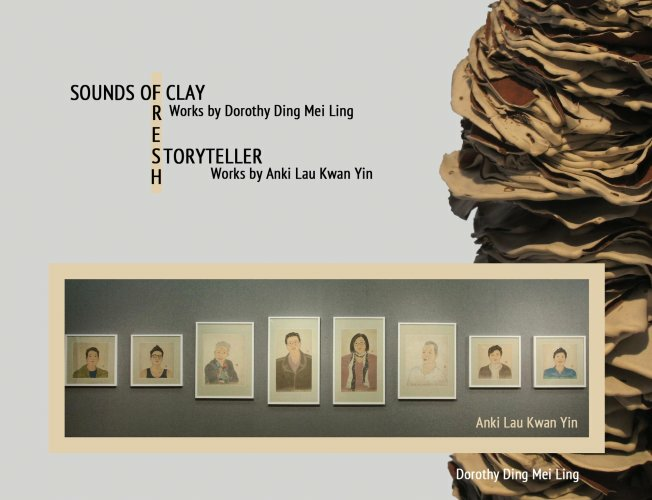 This two-person exhibition shows the latest works by the winners from Fresh Trend 2012 Art Graduates Joint Exhibition - Anki Kwan Yin Lau and Dorothy Mei Ling Ding. 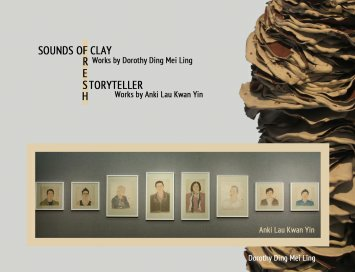 As Lau reflected on her personal experiences as a fresh university graduate, Ding draw inspirations from natural phenomena in the latest additions of the Song of Clay series. Fresh Trend Winners Exhibition is supported by Hong Kong Art Network.